A note to all of my St. Mary’s girls (for nearly 20 years) and all of the women in their lives. Each October I open up the dog-eared smudgy pages of my copy of Hamlet to once again teach a new batch of budding girl-scholars this magnificent story – a tragedy of such epic depths that many call this the greatest of all plays and Shakespeare the greatest of all playwrights. If it’s really that good, then read it we must. 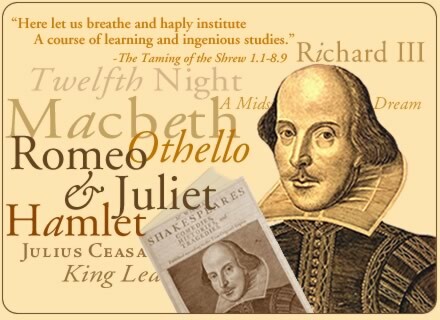 Spoiler alert: If it’s been a long time since you’ve read or studied a classic tragedy, then I will remind you that almost everyone dies in the end. This is what makes it so tragic ~ this and the tragic flaws that most people simply cannot seem to overcome. So, by the conclusion of Hamlet ~ Polonius dies – stabbed. Laertes dies – also stabbed. Hamlet dies – again, stabbed. Gertrude dies – poisoned. Claudius dies – stabbed and poisoned (quite a villain this one, to deserve this double-death). Whew. None of these deaths bring a tear, for me at least. At the risk of sounding a trifle cold, all of these folk earn their untimely demises and their deaths ring of some poetic justice, even Hamlet’s. After all, it’s fiction; we are to learn from it. But it’s Ophelia’s death that resounds, her death that stays with me after the pages are once again closed and the book stored away for another year. 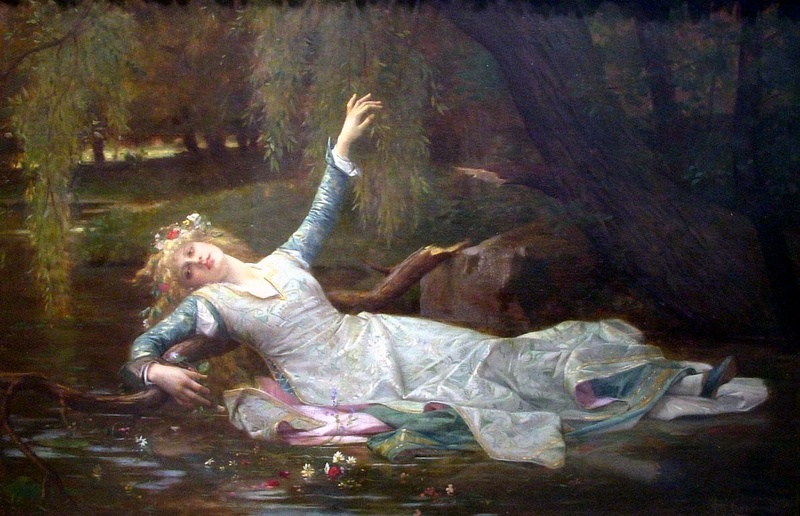 Ophelia’s death lingers with my girl-scholars as well; it is her name that re-enters the discussion in the weeks and months to follow, her sad story that finds its way into college essays and senior speeches, and it is for her we weep. Alas, poor Ophelia. She drowns herself ~ she is found floating in the brook, arms full of wildflowers. But WHY? That is always the question. Why such despairing, even of life? 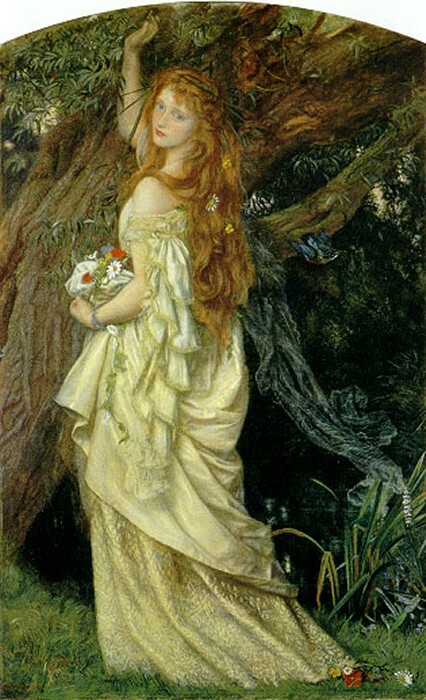 In short, the answer is this ~ there is simply so much Ophelia lacks. Poor Ophelia has no women in her life. No mother or mother-figure, no female friends, not even a nurse (Juliet, at least, had a nurse). Ophelia is surrounded completely and only by men ~ and while that in and of itself does not necessitate disaster, the instruction she receives and the self-loathing she learns from these particular men does. No women with whom to bounce ideas around, no mother to ask her important questions to or learn from at the table, no laughter and secrets with female friends for Ophelia, tucked away in her lonely Danish castle on the hillside. She is alone, completely alone. And since she has no support or female companionship, Ophelia lacks knowledge. It’s not that men cannot teach her; it’s that these men cannot teach her. There is no one to explain to her the wiles of men and the ways of love. No one is gentle with her. Everyone makes great demands of her, everyone pushes. Her brother Laertes comes the closest to being kind, he is the tenderest with her, but he bolts back to college in France as quickly as he can and, once again, Ophelia is alone. No books to teach her ~ women were illiterate in the day. No older women passing down stories laced with humor and wisdom at the washing tub or the cooking table. No mother, no sister. Just Ophelia, alone in her closet, only her sewing to keep her company. Dearest Students of mine ~ Girls ~ Please don’t try to go through this life alone ~ it doesn’t work well like that. You need people, you need other women. Seek them out if they aren’t seeking you out at the moment. Be courageous to do this. Make amends with your mother. You need her. And if it’s impossible or your mother is no longer living, find another mother-figure, another woman of age that loves you and cares for you. You need this. And those times when you are feeling strong and supported, it is then you must remember to open your eyes and seek out someone who may be in her weak moment. Be her person. This is our task, our calling. We know what to do, now let us do it. What else does poor Ophelia lack? Ophelia lacks opportunities to find her voice. Quiet Ophelia never asks questions ~ no one has ever given her permission or opportunity to do so. She is constantly instructed and lectured by father, her brother, and even her boyfriend Hamlet, but she is never asked a question and she never asks one. They tell her what to think and what to say. 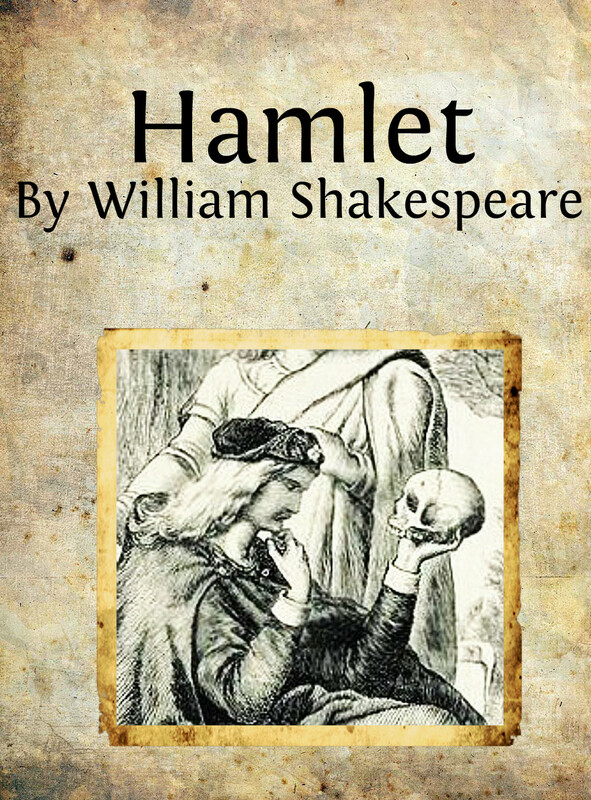 When she tries to tell her father of Hamlet’s love for her and that Hamlet has tenderly almost mentioned marriage to her, her father taunts her and tells her she is just acting like a strumpet, and demands she stop seeing Hamlet for the damage she is causing to his own reputation! Astounded and taken aback, she murmurs only a slight, “I shall obey, my lord,” and the matter is forever closed. Quiet, blind, verbal obedience is not the recipe for successful womanhood, even way back in Ophelia’s day. It can drive one mad. And then Hamlet, the man she loves and with whom she has probably been the most honest, betrays her. Too busy chasing ghosts and avenging his father’s death, Hamlet begins to toy with Ophelia verbally, his favorite pastime. No one can beat Hamlet in battles of verbal wit, least of all the frail Ophelia ~ she has no training or ammunition for such warfare. All she can do is listen (and cower) as he toys with her and tries to weasel out of her secret information about her father (his enemy). He is not truthful with her, nor is he kind. “I shall obey, my lord” is her only resting place, and it does not serve her well. Girls ~ You have been taught to find your voice, to know yourself. Do not forget this teaching. Ask your questions well, firmly, with dignity and intelligence. Demand when you must, and then do so with courage and forthrightness. Surround yourself with people you respect and trust, people who listen to you and to whom you listen. Don’t worry if these numbers are few ~ they will be. Cherish the few trustworthy voices, and do not listen to unkind, mean voices. Separate yourself from those. Help who will be helped and leave the rest. It’s all you can do. I learned this the hard way and it took me too many years. We know what to do, now let us do it. No one has taught her, nay, no one has shown her strength. She is surrounded by only male dominance and the verbal abuse that leads to quiet servitude and fragility. Our Ophelia is very fragile. 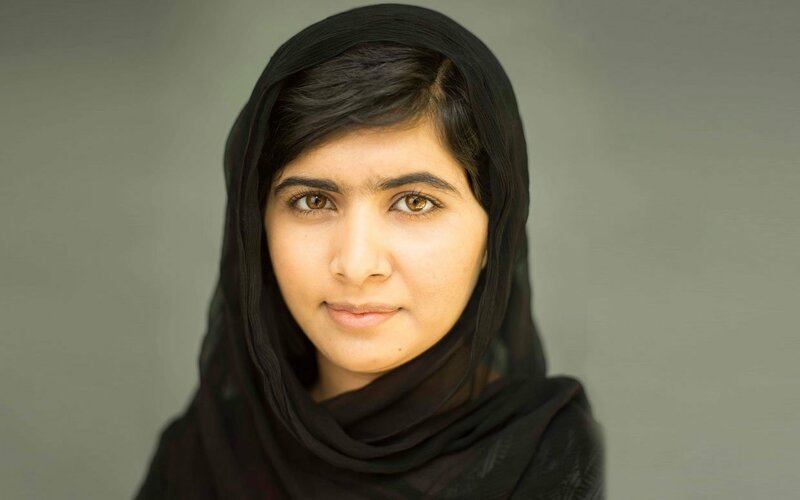 The only woman who could stand up for her, doesn’t. 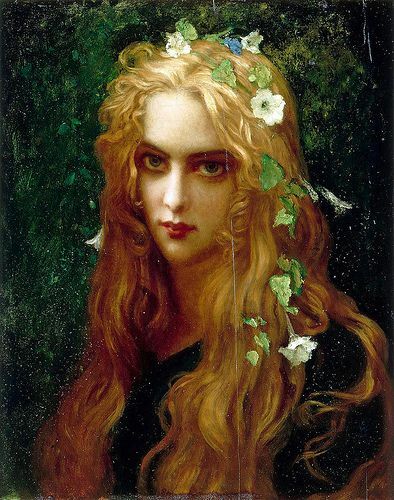 Gertrude, Hamlet’s mother, sees Ophelia, notices her distress, but is in such a guilty state herself (her affair led to her husband’s untimely death) that she can only worry about saving her own skin (which she ironically cannot do). Thus our pretty Ophelia wilts, like the wildflowers she clutches. She fades out of sight, quiet and demur, pretty, thin, well-dressed ~ I know far too many mothers who would hail her as a paragon of beauty and grace. She looks beautiful, she looks the part, she fits in. And with her little sad smile Ophelia heads to the brook, mumbling to herself snippets of old tunes, and goes quietly mad. Just before she takes her own life. Girls ~ I ask us: where are the strong women? 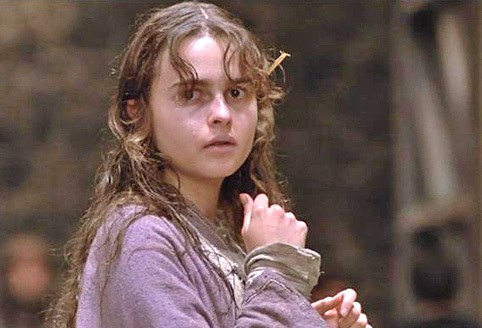 Where were they for Ophelia? Strong women stand up for themselves and for others. Strong women ask for help and call on other strong women when they stumble. 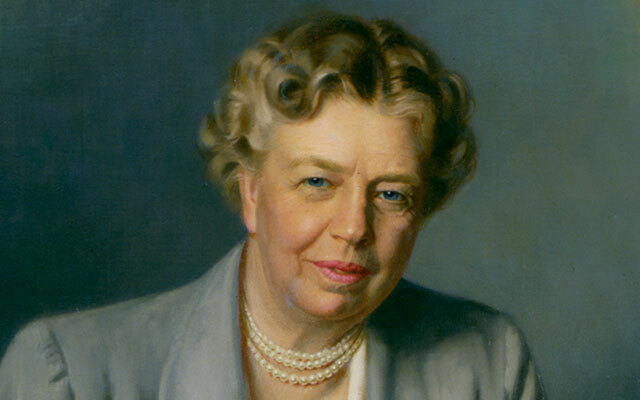 Strong women care about the poor and illiterate and abused among us and seek them out. 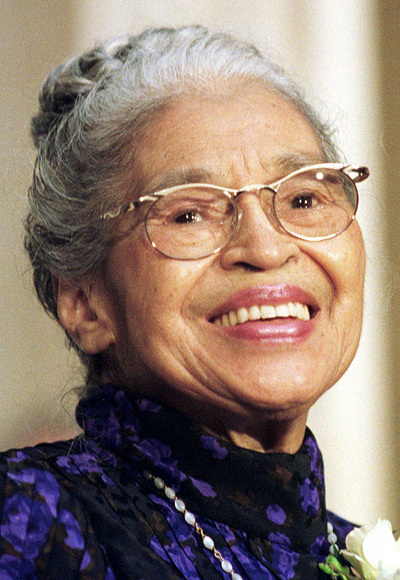 Strong women have names like Rosa Parks and Malala Yousafzai and Joan of Arc and Eleanor Roosevelt and Harriet Tubman. They also have names like Elizabeth and Polly and Sarah and Whitney and Kat and Ashley. They are you, my dears. You too are the strong women. Now let us stand up and help Ophelia. If you are Ophelia, get help and get it now. Seek it immediately. You can do it. If you are not Ophelia, please look for her as you come and go. There are too many Ophelias, motherless, sisterless, helpless, weak. Can we see her, can we try? Try to be her sister, her helper, her person. Help her know she is not alone. My own mother has lived her life doing this very thing for younger women; she does it still, and she has saved many. Quiet heroes, strong women, helping each other. To be or not to be Ophelia? Absolutely not. It is simply out of the question. Feeling overwhelmed with gratitude that my daughters and daughter-in-law were taught by this Amazing teacher and person. Thank you Shari for your deep and beautiful words of wisdom and love..
Love it. I must read Hamlet again. An incredible piece. Would to God, that older women would see the need to come alongside these younger Ophelias. Well done. Yes, Pat. If more of the older women would come alongside, helping the too-many modern Ophelias. Thank YOU for doing it. Let’s take our message on the road. Thanks, Robin. Let’s all work together to help the Ophelias in our lives.